The Ultimate Online Hindi Resource! 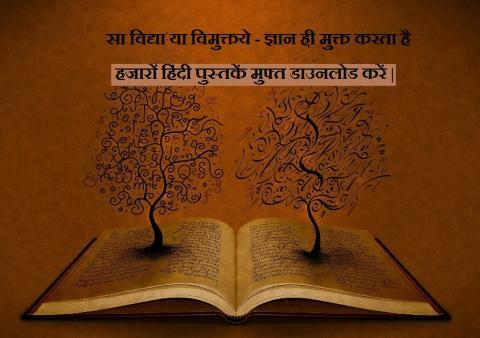 Ourhindi.com proudly presents the best and largest collection of Hindi eBooks. This collection is totally free. This collection consists of books of many writers including OSHO, P.N.Oak , Hitler, Swami Vivekananda, Munshi Premchand , Tasleema Nasreen , Rahul Sanskrityayayan, Albert Einsteen , Dayanand Saraswati, Mahatma Gandhi , Ramkrishna Paramhans, Swami Ramsukhdas, Leo Tolstoy , and many more. Categories covered are Hindi Novels ( Upanyas ) ,Hindi Stories ( Hindi Kahaniya ) , Non – vulgar Adult Books ( Vayask Pustaken ) , Jyotish Books , Hindi Computer Books , Hindi Religious Books ( Dharmik Kitaben ) and many more. We Hope You will enjoy this collection. Waiting for your comments, replies, feedback and suggestions.